. . . . . . . . . 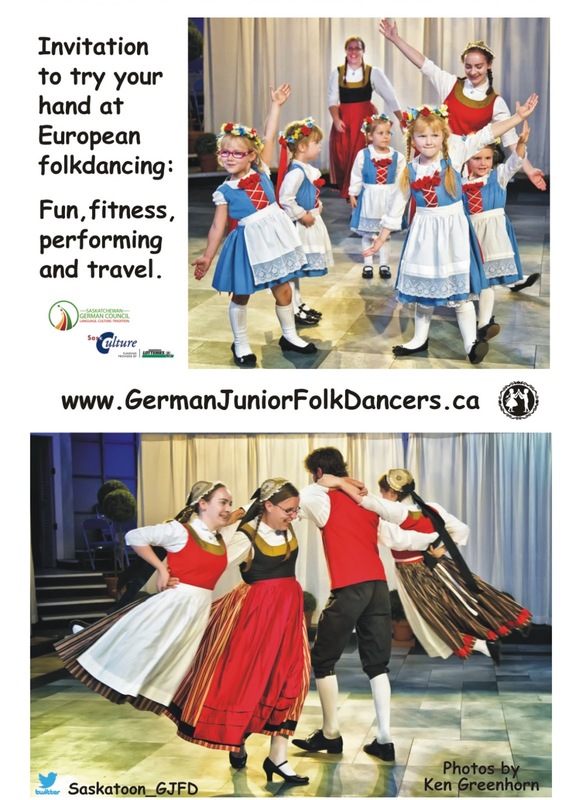 Welcome to our world of fun with folk dance and colourful costumes . . . . . . . .
We are an independent Saskatoon cultural group, having fun with old-and new-traditions. Join us in dance, hire us to perform (via email here), or just browse our website to learn more. 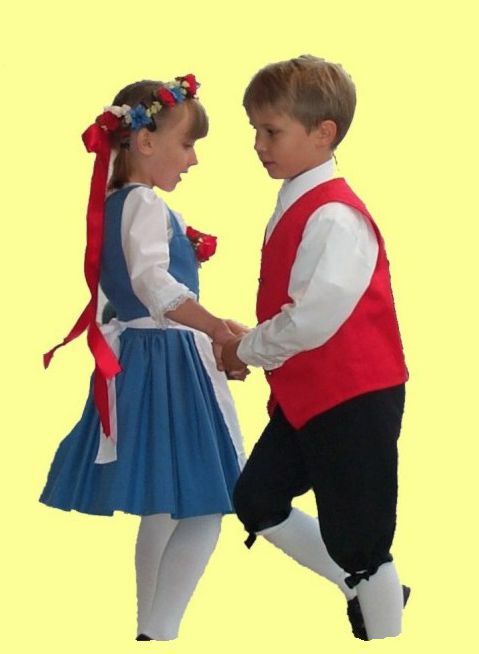 Our group of children and teens love to folk dance to traditional German folk music, wearing colourful costumes originating from the German traditional dress or 'Trachten'. 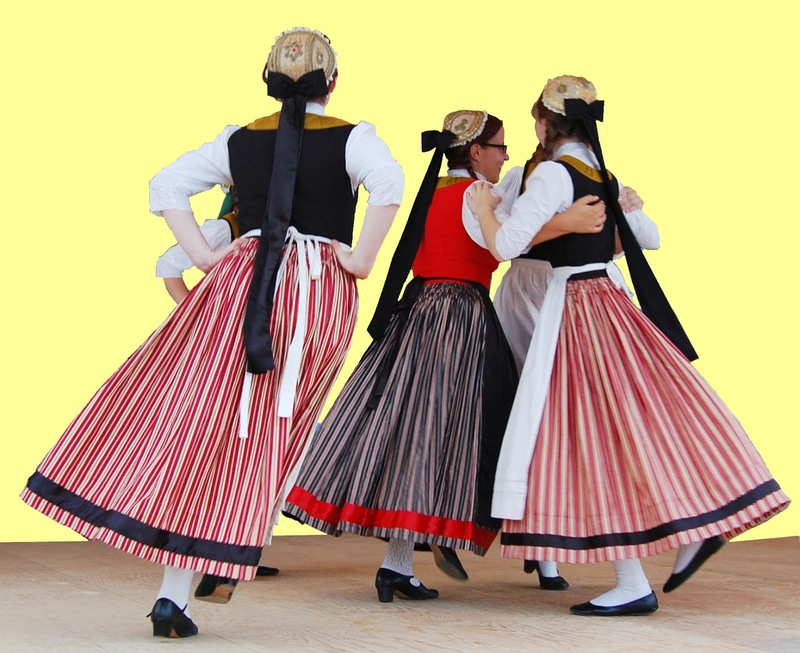 We especially enjoy presenting our dances at multicultural events to celebrate the music and colourful dance of the many nations that are also keeping alive their cultural traditions here in Canada. Please note - as you browse our new website, you may find some of our photos have not migrated over successfully. Still working on it. Reproduction of any part of this webpage without permission is strictly prohibited. Webdesign by bsgrafix.... Simple theme. Theme images by i-bob. Powered by Blogger.